Sales of Toyota’s hydrogen fuel cell electric vehicle, the Toyota Mirai, have passed the 3,000 mark in California. 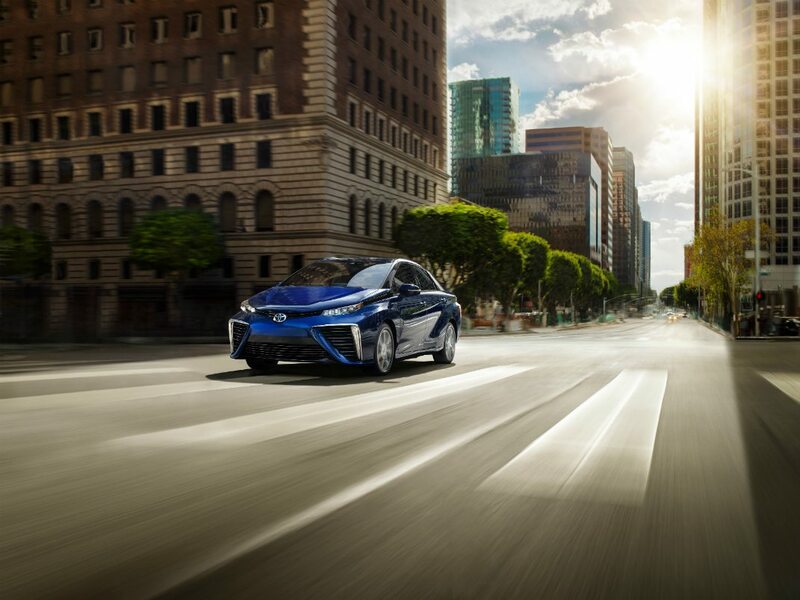 The automaker says that in reaching this new milestone, Mirai account for more than 80% of all hydrogen fuel cell vehicles in the United States. The Toyota Mirai is a four-door, mid-size sedan that emits none of the usual pollutants of regular, internal-combustion-engine-powered vehicles. Hydrogen fuel is combined with oxygen and the use of a fuel cell to create electricity, resulting in just one emission – water vapor. EPA estimates put the Mirai’s driving range in the region of 312 miles – more than most of the electric cars currently on sale, and on par with many vehicles that are powered by internal combustion. Further to its advantages over the current crop of electric cars is its refuelling time, which Toyota says takes just five minutes. 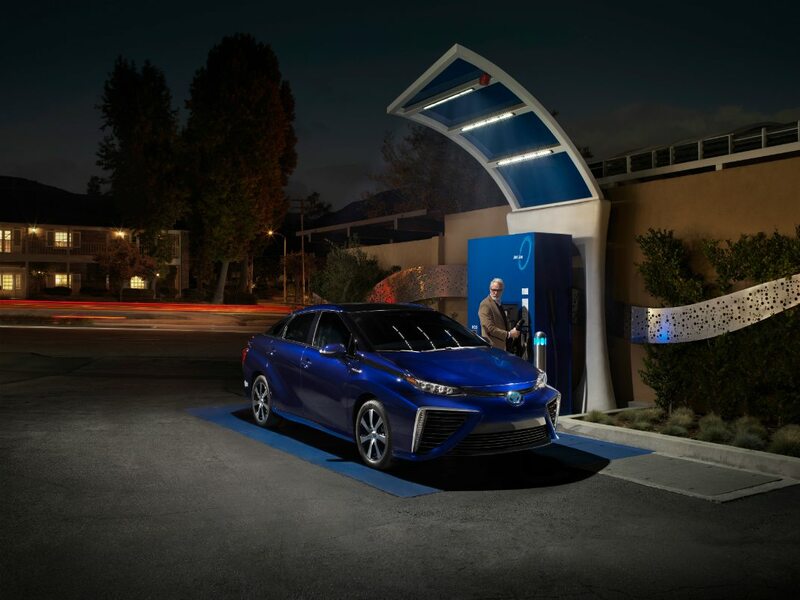 The Mirai has taken off in California thanks to the state’s relatively mature hydrogen infrastructure compared with other areas. Figures from the California Air Resources Board put the current number of hydrogen fuelling stations within the state at 62, a mixture of open-retail and open-non-retail stations, with most of these scattered around high-density urban centres. Toyota has said it is committed to supporting the development of a hydrogen refuelling network, and puts the number of retail hydrogen stations in California at thirty-one, with an additional twelve stations projected to open in 2018. Elsewhere, the automaker is collaborating with Air Liquide, a producer of industrial gases, to set up a network of 12 hydrogen fueling stations stretching from New York to Boston, with the first station expected to launch in Boston later this year. An increased spread of refuelling stations would make it easier for more early-adopters to get on the hydrogen bandwagon. As a solution to problems like emissions clogging peoples’ lungs in built-up urban areas, while still providing a comfortable, safe and independent way fro them to get to A to B, Toyota seems determined to make hydrogen technology work as a solution beyond the electric vehicle.